Gather around your square sets this weekend to catch a double feature of travel inspo. Channel Nine will be screening two episodes of Helloworld, due to scheduling changes with the Australian Open last weekend. The episodes will be running on Saturday and Sunday afternoon at 4:30pm. Saturday’s episode will see Ash Hart go thrill-seeking at Disneyland California Adventure Park, while Sonia Cruger visits Canada’s friendliest city, Vancouver Island! 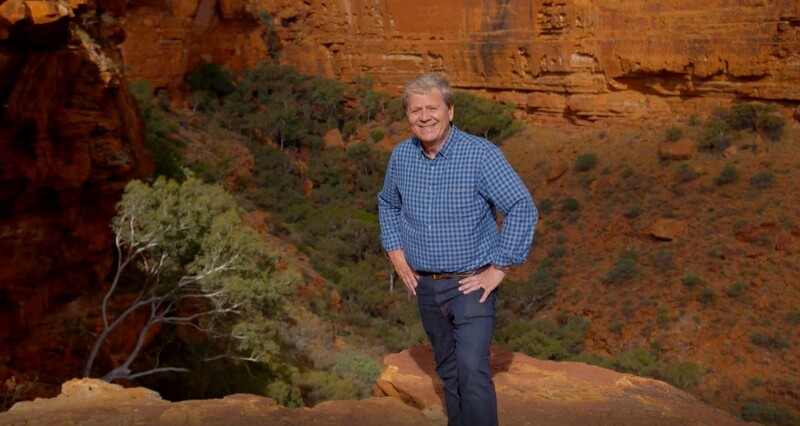 Later in the episode, Steve Jacobs will be saying Aloha to one of the world’s most popular beaches in Honolulu, with the show concluding in outback Australia as Ray Martin explores Kings Canyon. Sunday will see Martin fly across to Japan to check out the temples of Kyoto, Jacobs will be back home showcasing the up and coming destinations of Western Australia while Lauren Phillips heads to Hong Kong, just in time for the Lunar New Year and Denis Walter finishes off the episode in Cotswolds.